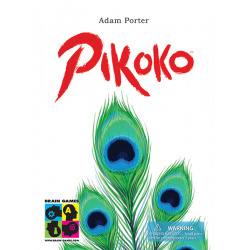 Each round, players receive a hand of eight cards, but they don't see their own cards — only cards held by the other players. Each player plays cards of the player to their left, not their own cards. 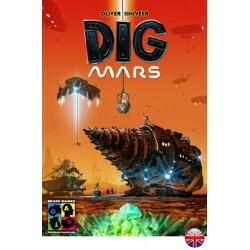 In Dig Mars, players perform different actions to dig out discovery tiles. Discovery tiles are worth varying numbers of fortune points, but fortune points can also be used to upgrade a player's equipment.